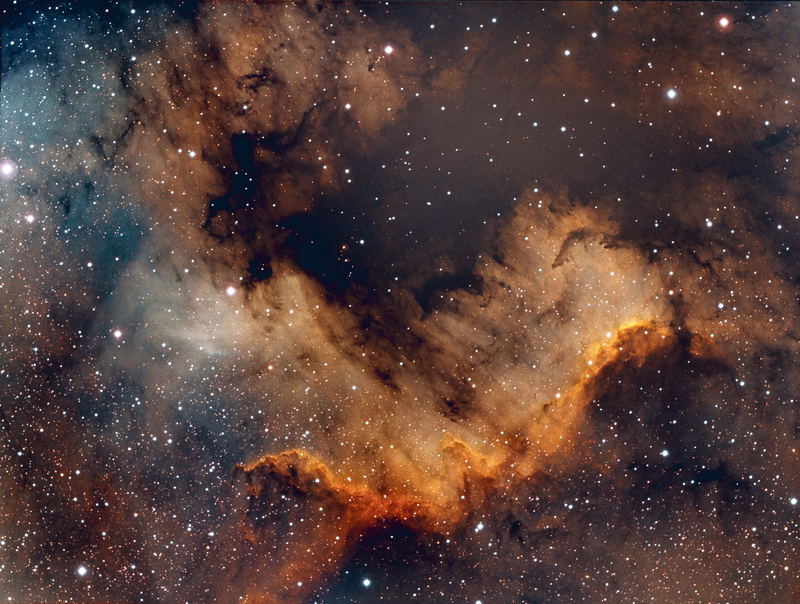 This entry was posted in Astro and tagged Nebula, North America Nebula. 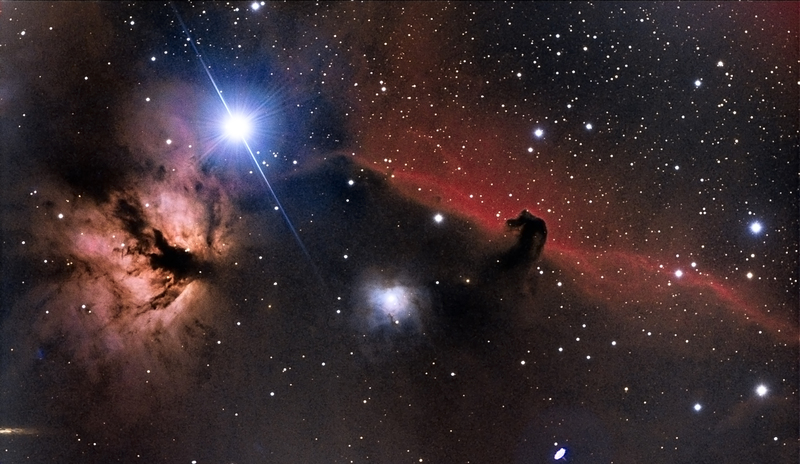 This entry was posted in Astro and tagged asteroid, kuopio. 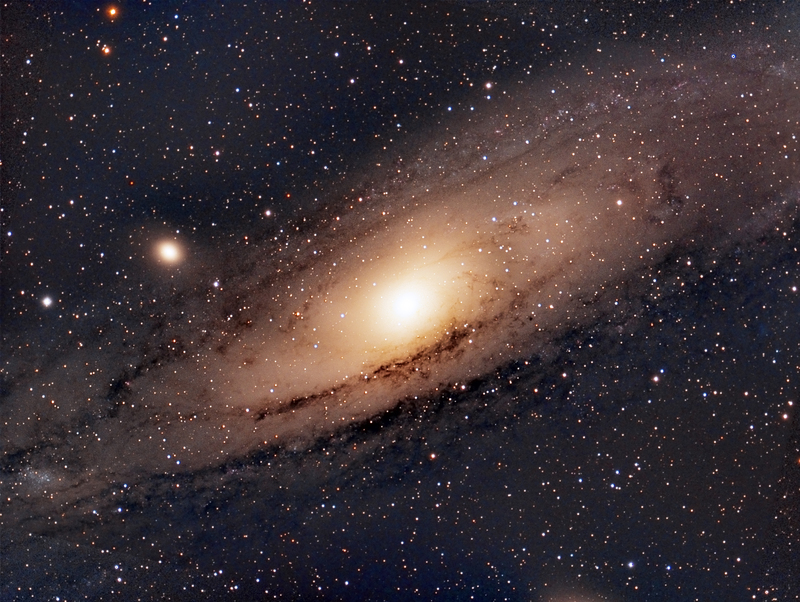 This entry was posted in Astro and tagged Andromeda Galaxy, Galaxy, M31. 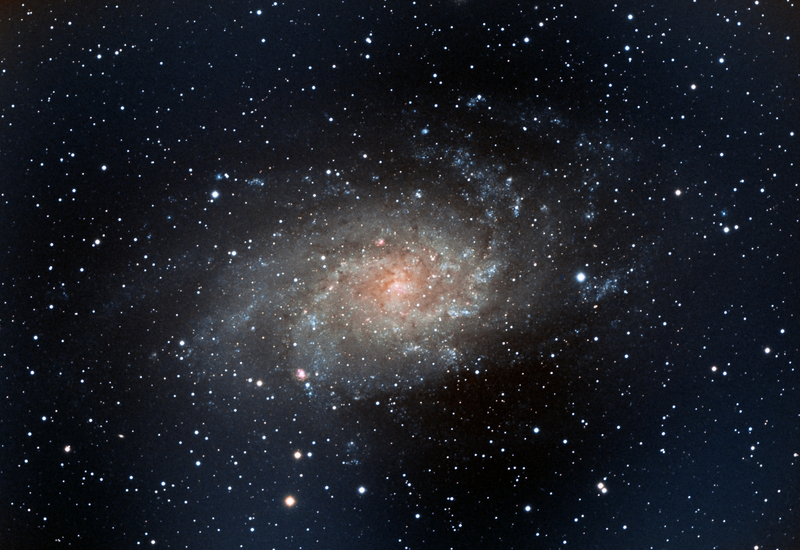 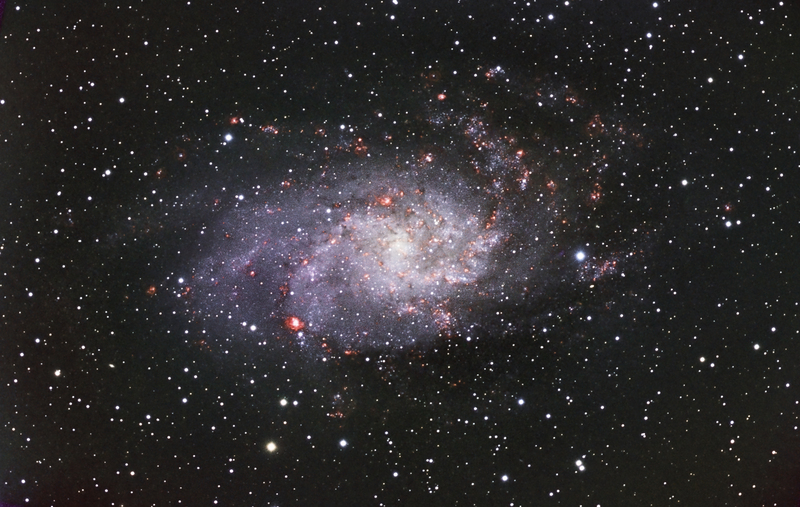 This entry was posted in Astro and tagged Galaxy, M33, Triangulum Galaxy.